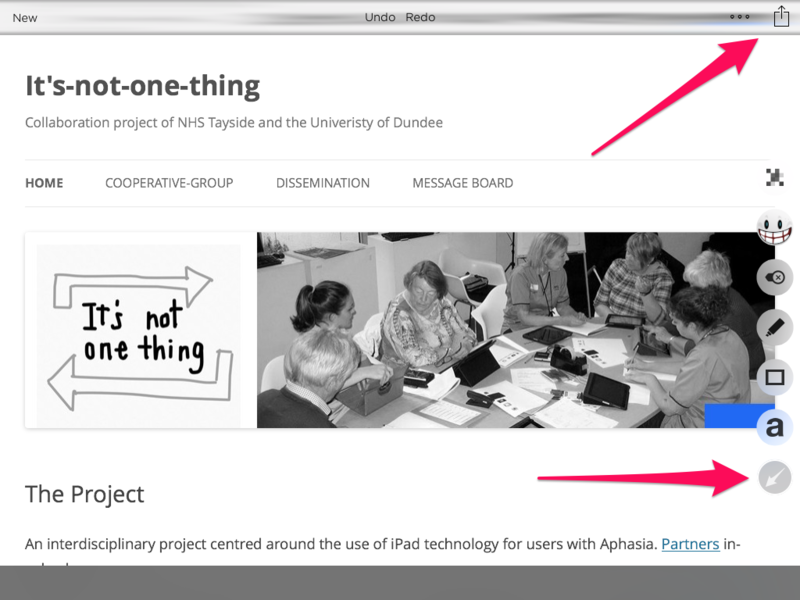 Screenshots are a brilliant method to share information, especially for people with aphasia. However, the standard method to take a screen shot on an iPad requires some dexterity: you need to synchronise two button presses, using both hands – not necessarily and easy task. When you open up the app it will by default use the built in camera view to let you take a screenshot (i.e. a photo…). Tap the little photo icon in the bottom right corner to choose a different source. 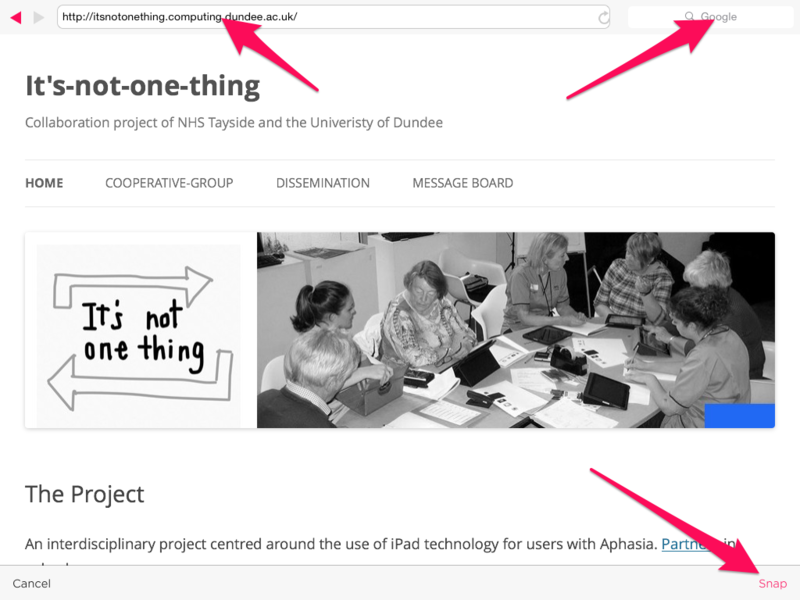 In order to take a screenshot of a webpage, choose the little compass – this opens a built in web browser. Now either type in a web address or search, using Google (top left and right text fields). 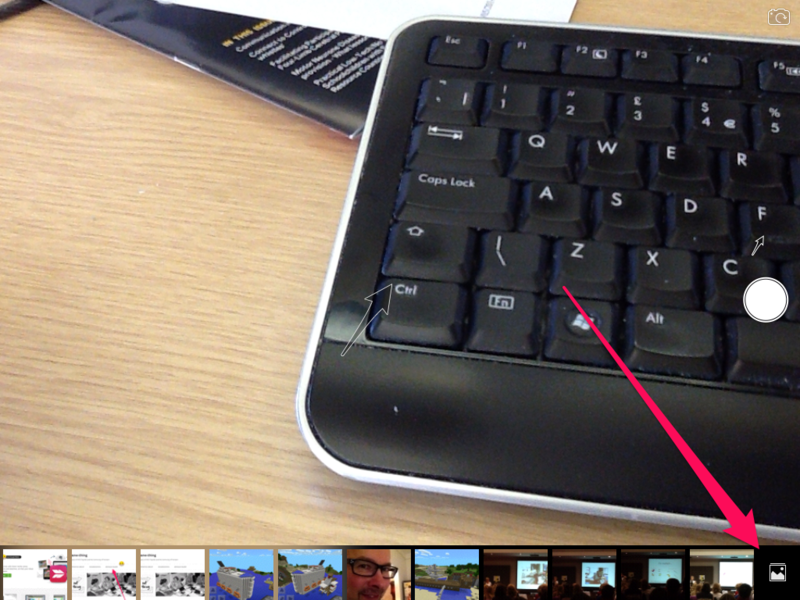 Then use the button at the bottom right to “snap” – take a screen shot. You can annotate the image using any of the tools on the right hand side. These appear when you tap the little arrow on the right side towards the bottom of the image. 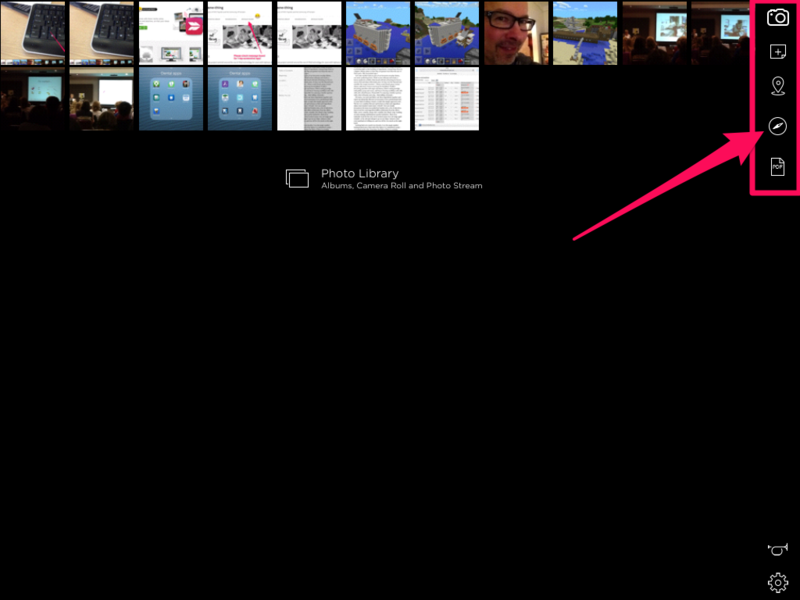 Once your done, use the Share button in the top right corner and choose how you want to share, e.g. using your email. Please let me know how you get on. Any feedback welcome! This is an extremely helpful explanation. There are quite a lot of things to remember, so it might not be useable by all patients. However, even for myself for creating god learning materials it will be helpful. Lego FLL: The new challenge is coming in August!